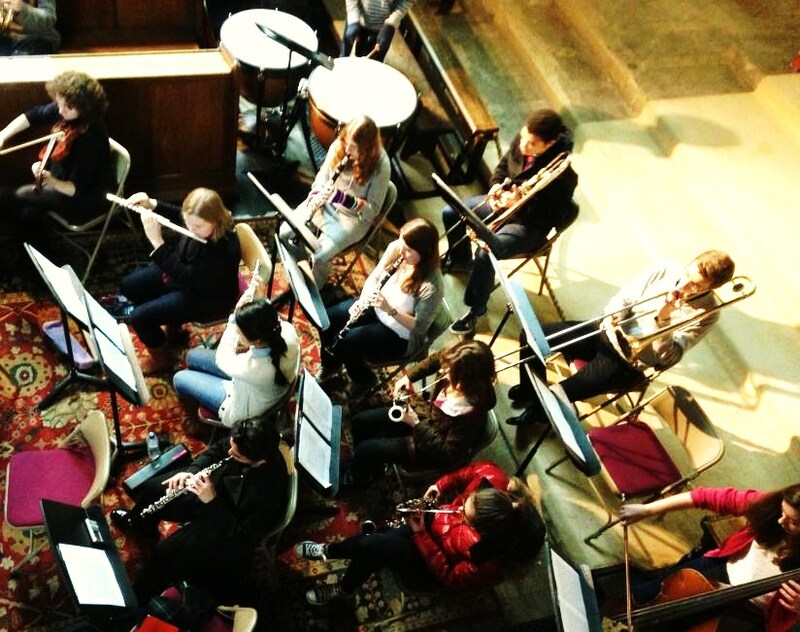 The Christ’s College Orchestra is a non-auditioned ensemble, open to instrumentalists of all abilities from across the university. We would be delighted to see you at any of our rehearsals, which are always relaxed and enjoyable! The orchestra performs a range of repertoire, including, in recent years, extracts from Bizet’s Carmen Suite No.1, the Overture to Rossini’s Barber of Seville and Vaughan Williams’ English Folk Song Suite, as well as selections from popular film scores such as Pirates of the Caribbean and The Lord of the Rings. The orchestra occasionally collaborates with Christ’s Voices, for example in an arrangement of songs from Les Misérables in Lent term 2017. During our Christmas concert at the end of Michaelmas term, we usually also play some festive favourites. There are weekly rehearsals in the college chapel during Michaelmas and Lent terms, culminating in appearances at the CCMS concerts in the chapel at the end of term. If you are interested in joining the orchestra, please look out for emails and posts on the CCMS Facebook page near the start of term with the rehearsal schedule, or feel free to contact any member of the committee for more information. If you are interested in conducting the orchestra, please contact the chair. 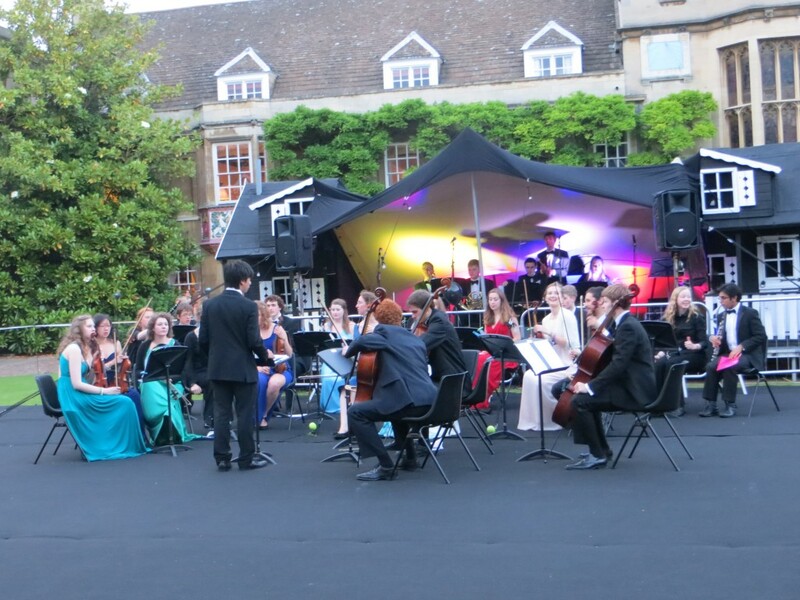 The Christ’s College Orchestra would provide an excellent opportunity to expand your conducting experience.